The share placement exercise known as a “variable forward transaction” announced by the controlling shareholder of gaming and lottery supplier International Game Technology Plc (IGT) has put some pressure on IGT’s stock, despite the better-than-expected first quarter operating results for the business, say two brokerages. 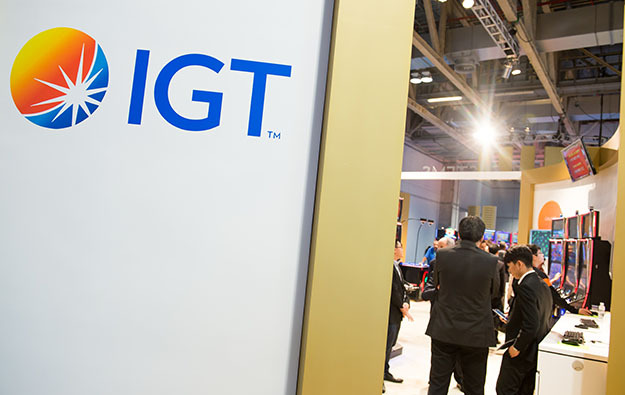 IGT announced on Monday – in conjunction with its first-quarter earnings filing – that the De Agostini SpA, IGT’s majority shareholder, had the agreement with Credit Suisse International relating to 18 million IGT shares. According to a Monday press release by IGT, the exercise provides De Agostini with a predefined minimum value for the underlying IGT ordinary shares while allowing it to retain “any meaningful benefits from any appreciation in the value of the underlying IGT ordinary shares”. Shares of IGT have been trading lower after Monday’s filing. Shares of the company on the New York Stock Exchange closed at US$27.55 in Wednesday’s trading, down 3.2 percent on the day. The stock pressure “can be almost entirely attributed to the variable forward transaction entered into by IGT majority shareholder,” suggested analyst John DeCree of brokerage Union Gaming Securities LLC. “Fundamentals were in line with our expectations in the quarter but selling pressure on the transaction announcement overshadowed the first-quarter beat,” wrote Mr DeCree in a Wednesday note. IGT on Monday reported that consolidated revenue increased by 5 percent year-on-year in the first three months of 2018, while its operating income jumped 65 percent. Adjusted earnings before interest, taxation, depreciation and amortisation (EBITDA) were US$436 million, up 18 percent from the prior-year period. “If not for the variable forward transaction entered into by IGT’s controlling shareholder, we believe shares would have responded very well to the fundamentals and the outlook presented in IGT’s first quarter 2018,” said analysts Carlo Santarelli and Danny Valoy at Deutsche Bank Securities Inc. In connection with the variable forward transaction, IGT said on Tuesday that it had been advised that Credit Suisse or its affiliates had borrowed 13.2 million IGT ordinary shares from third-party stock lenders and sold such shares at a price of US$28.25 apiece in an underwritten public offering through Credit Suisse Securities (USA) LLC. The Credit Suisse group will borrow an additional 4.8 million IGT shares, intending to sell them in block trades, according to IGT’s Tuesday release. 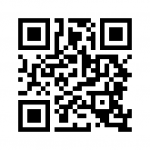 According to a Monday press release, De Agostini said that it remains committed to IGT. “We remain fully committed to continue supporting IGT’s long-term development,” said Lorenzo Pellicioli, chief executive of De Agostini, in a statement. “In this context, for the foreseeable future, it is our intention to remain IGT’s controlling shareholder and we are not contemplating any additional transaction involving IGT shares,” he added.